"No charges are expected to be filed in the incident. " and was "slinging the child around in its mouth." injuries sustained in the attack. No charges are expected to be filed in the incident. were involved," the sheriff's office said in a release. the dog to stop the attack, but it didn't work. have been able to make this shot." this point," according to a news release from the sheriff's office. Sometimes it seems that if owners of certain breeds cannot bring themselves to rehome the dog, they ought to at least rehome the dependent children. But far be it from me to hurt anyone's delicate feelings. Does that Facebook pic you posted relate to this story? Is that the dog? 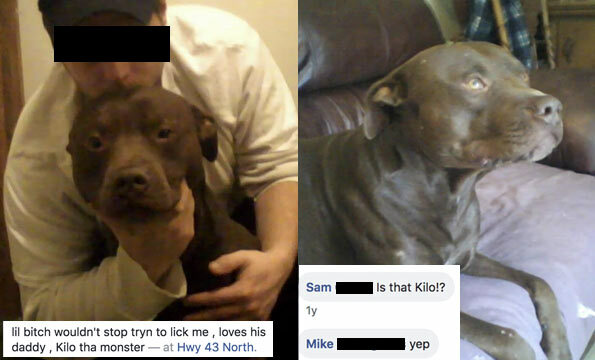 Yes, that's "Kilo tha monster" from North Carolina Highway 43. "Ma'am, yelling at him is not going to change anything." 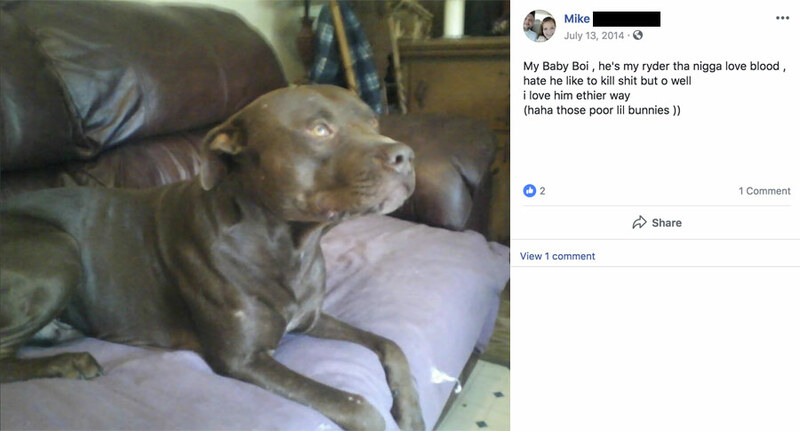 Horrendous story and I wonder if the dog had any previous human attack incidents. I do get your point though of the innate danger such a dog presents to humans in the house, especially youngsters.